Decorate your home or office with prints from the most original gallery of artwork on the Internet. 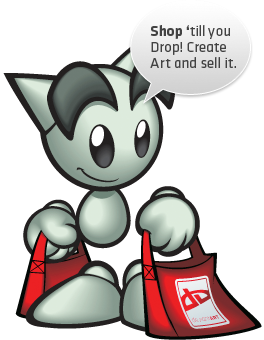 Sell prints, posters and canvases of your own artwork to people all over the world from the DeviantArt shop. DeviantArt's Prints service allows you to make money effortlessly by handling all the printing, framing, shipping and fulfillment or your artwork sales.